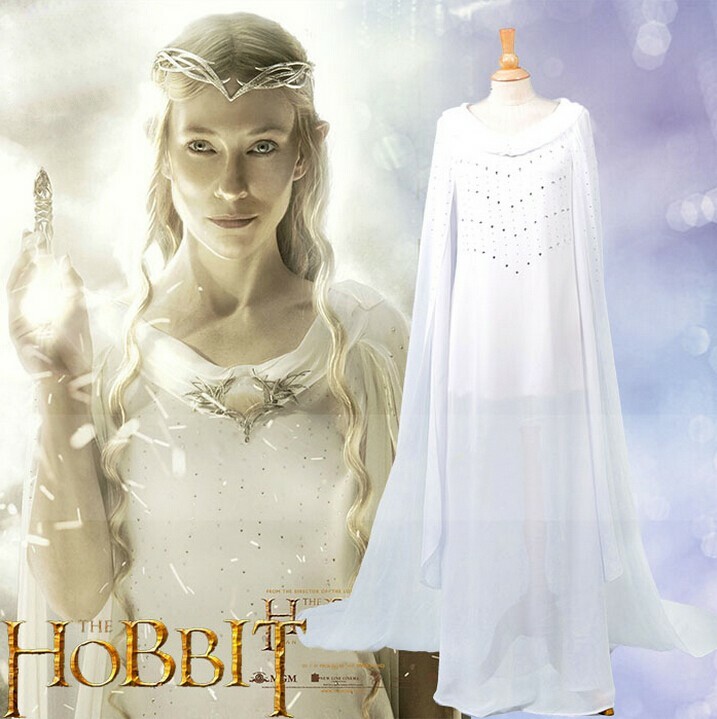 The Lord of the Rings Royal Elf Galadriel cosplay Costume. . Wallpaper and background images in the द लॉर्ड ऑफ द रिंग्स club tagged: photo lord of the rings galadriel cosplay costume cosplay. This द लॉर्ड ऑफ द रिंग्स photo might contain mantilla, मंटिला, mantelet, mantilla, मंटलेट, मैन्टिला, चोग़ा, आवरण, स्री का चोग़ा, नलगिग्गी, नेगलिज, पेगीनोयर, हाउसकोट, negligee, दूसरों, peignoir, रैपर, and housecoat.